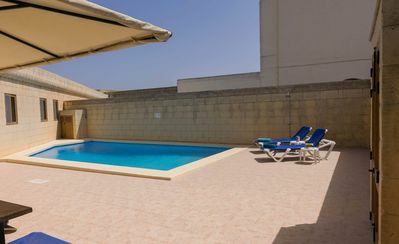 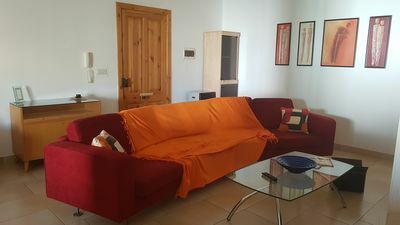 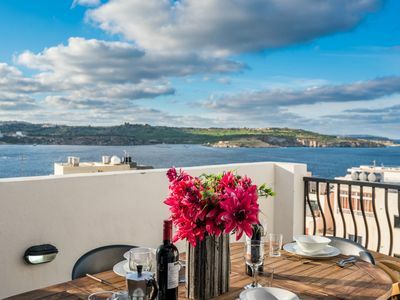 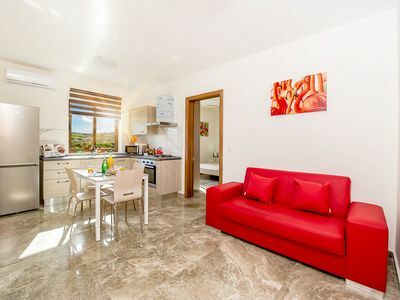 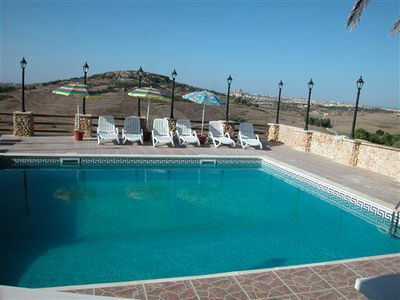 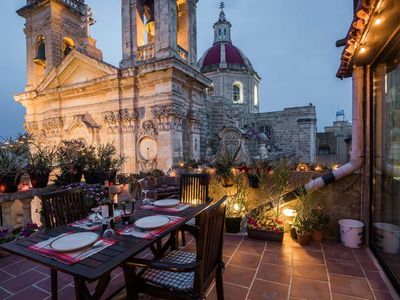 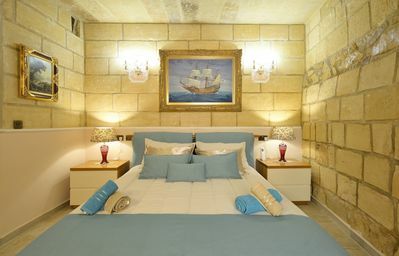 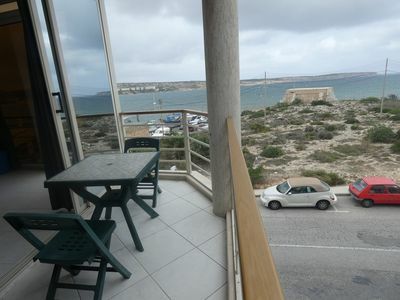 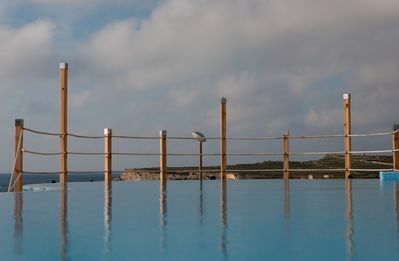 Gozo Inn consists of 4 houses set in a private complex. 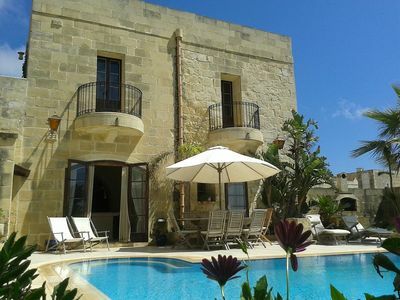 Cittadella is the second largest house in the complex with a private swimming pool, and garden for outside dining with views. 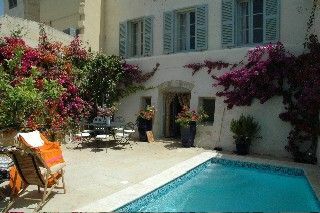 The house is all on one level, and is central to the main town Victoria. 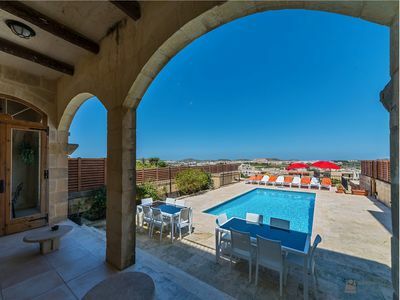 You will find a haven of peace and quiet, yet the location of these stunning houses is within easy access for exploring beautiful Gozo. 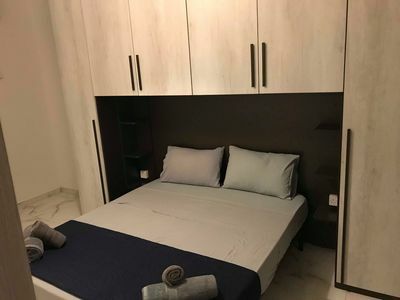 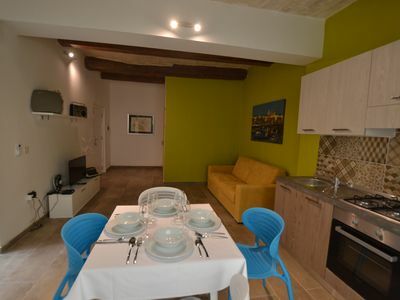 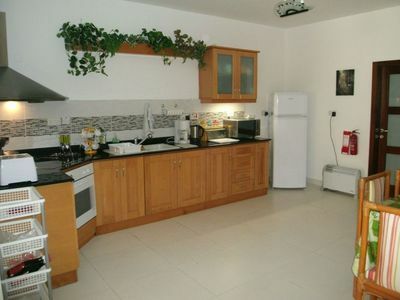 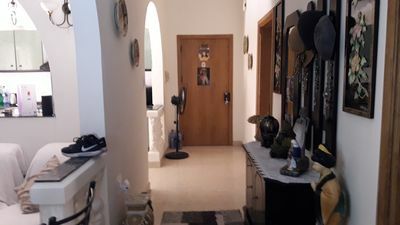 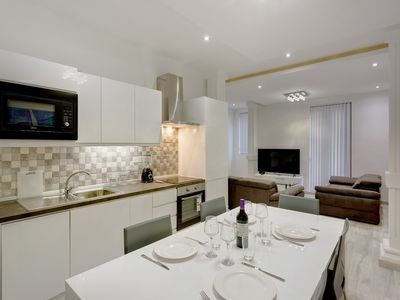 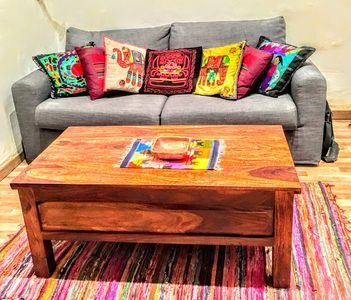 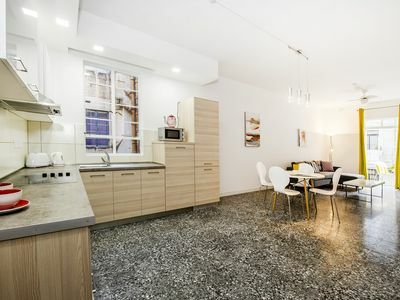 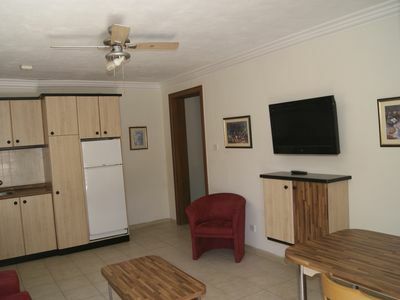 This house is fully equipped with everything you require to enjoy your home from home holiday.